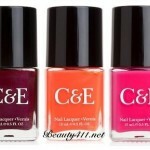 I’ve always found LCN nail colors to be great quality, with excellent pigmentation and an excellent long-wear formula. The Blossom Sorbet Collection doesn’t disappoint in any of those criteria. Even after a week, I barely had a touch of wear on the tips (and only on pointers!). The other aspect of this collection that I love is that I’m admittedly not usually a pastel nail color fan; but these colors have a little more depth to them, making them wearable and pretty on a variety of skin tones. 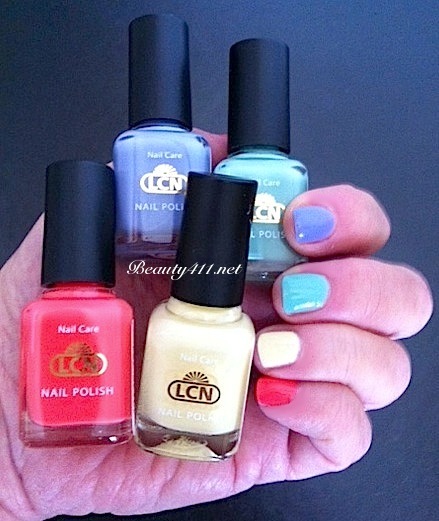 The colors in the LCN Blossom Sorbet Collection retail for $7.50 each and are available on LCNBoutique.com. Have you gotten into pastel nail shades for spring? Let me know in the comments! Disclosure: A press sample has been provided by the brand/PR for editorial consideration, product testing and review. Treat yourself with MAC Baking Beauties Collection!